Life of Lou: Weekly Wardrobe Camping Edition! I'am home and officially back to real life. Which at current consists with a whole lot of washing *sigh . We had a great time away but I'm thankful for my warm shower and clean clothes! I have said it before and I'll say it again, I'm not all that outdoorsy. So camping for me and especially packing for such a trip is a struggle. However I think I have finally cracked it! 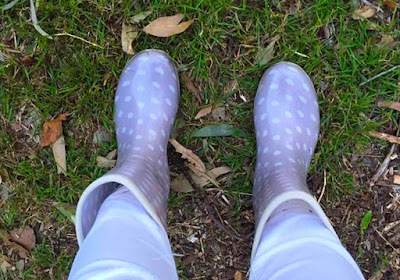 Today I'm sharing a few of my favourite fashion items that are durable, appropriate and cute. The perfect camping combo! Toms are legitimately some of the lightest and comfiest shoes I own and I wore mine everyday while we camped. 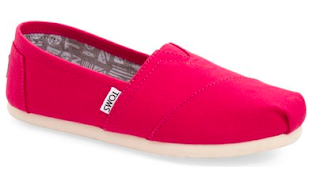 These canvas slide on's will keep your feet clean, comfy and cute all trip long! Plus they come in about a 100 colours, check them out here. 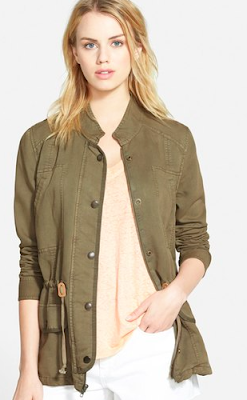 The military jacket is a must! Camping = little bits and pieces thus a jacket with pockets is a YES. 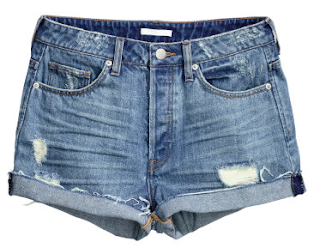 They are also super cute and you probably have one in your wardrobe. If you don't you can pick up this one here! *I have two, one denim and one caramel, I took both and used them everyday! Every girl needs a pair of denim shorts, but I didn't want to sacrifice my more expensive ones to mud or other camping related marks thus I headed to good old H&M for these beauties! $19 worth of cuteness, that aren't too short and where worth every penny. Pick up a pair here. Speaking of H&M. I love love love my felt hat which I bought a few seasons ago for under $30, so that was thrown in the suitcase and came camping as well. These hats are pretty great quality for their price and I'm tempted to get another. 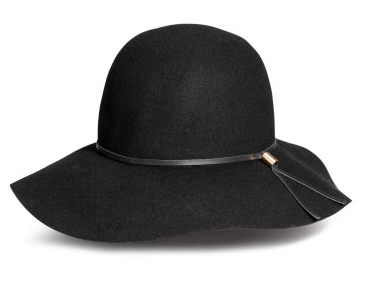 Here is my personal favourite from H&M's range at the moment *very similar to mine! I mentioned these FANTASTIC gum boots a few weeks ago, but after a few days of mud and rain, these are officially my new favourite shoes! #lifesavers If you are looking for some funky new gum boots then check out Gummies stock here! So there you have it, must camping fashion must haves! See you all tomorrow for What's Up Wednesday! !